Kind of a dream team for the bouncing crowds out there. 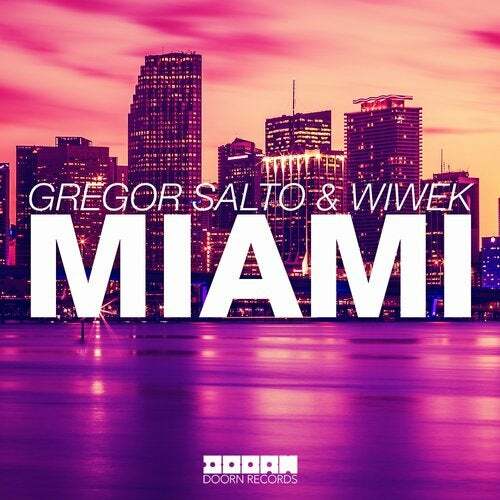 Gregor Salto and Wiwek deliver this crispy clean tune with sweet latin vibes getting mixed up with melodic house and bouncing basses. Completed with characteristic percussion, full and exotic, Miami is one tune that will lift summer spirits everywhere.